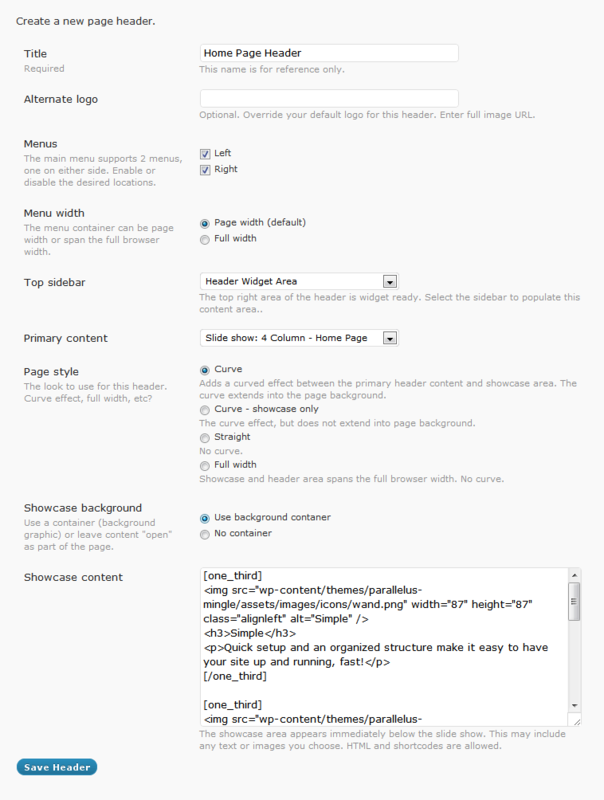 Select default layouts for your post types and override any element at the page/post level. 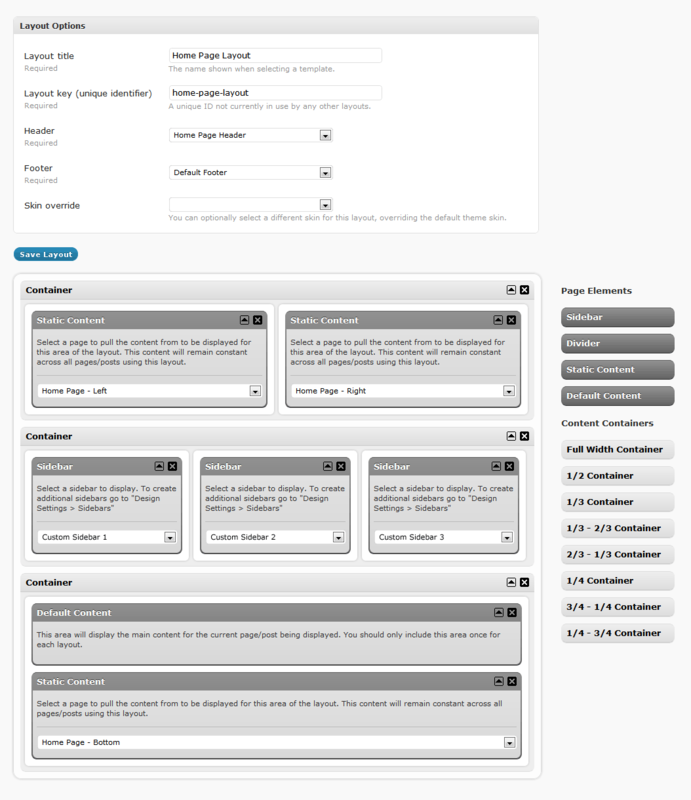 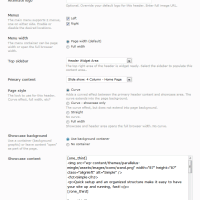 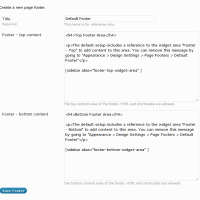 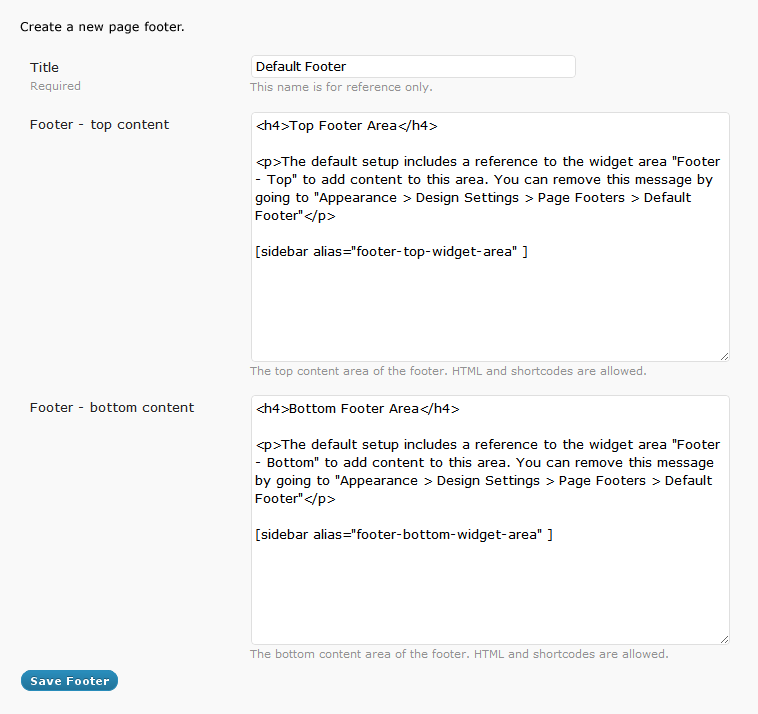 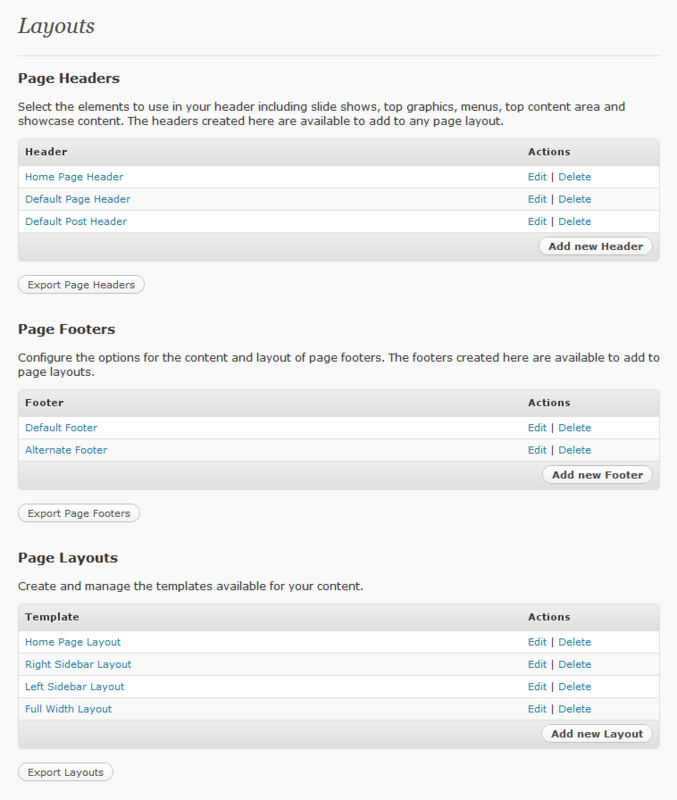 Assign default layouts to: Error pages, Search, Blog, Posts, Pages and Home page. 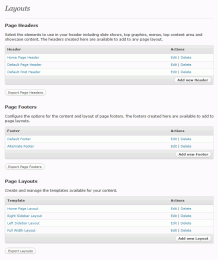 Specify additional default layouts for taxonomies: Category, Author, Tag and Date.